What’s the key to a killer ‘Shark Tank’ pitch? 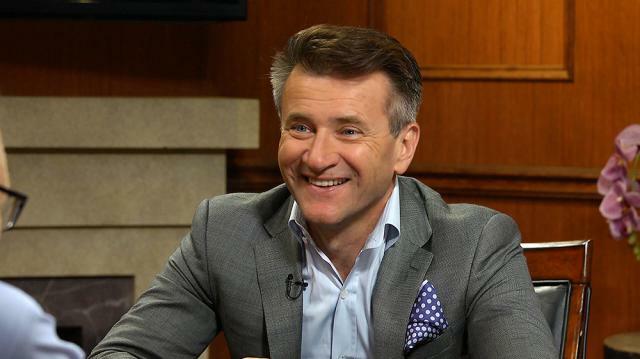 Robert Herjavec says it’s powerful enough that the investors generally make up their minds in the first two minutes, despite the fact that pitches can go on for more than an hour. Plus, Robert on the best ‘Shark Tank’ investment he’s made.